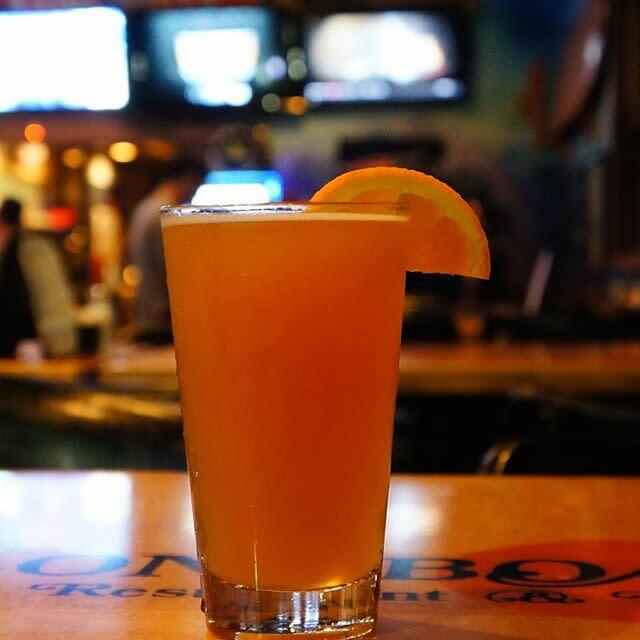 The big game is less than a week away and Huntington Beach is ready with a variety of food and drink specials at some of our favorite local bars and lounges. Check out some of our top picks below. 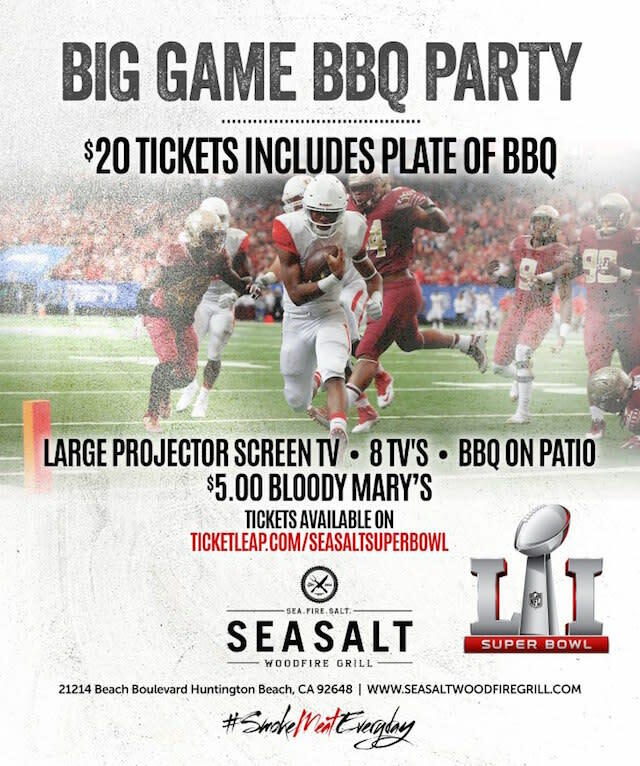 The “super seats, super eats, super party” at Fred’s Mexican Café in downtown Huntington Beach is a guaranteed good time for this year’s Super Bowl. 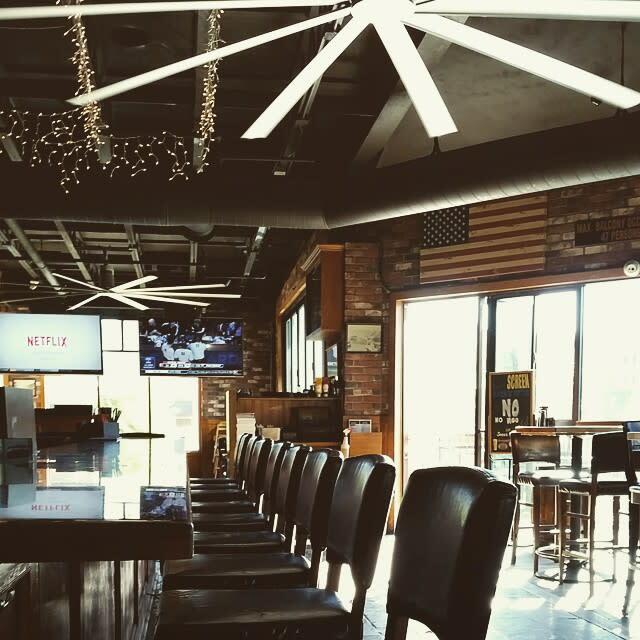 With 2 big screens and over 18 flat screens, you and your friends can watch the game while enjoying $1 tacos and an endless supply of beer. 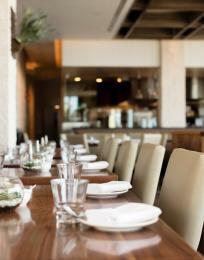 Reserve a table at 714.374.8226 or show up early to get a head start on food and drink specials. What better place to watch Super Bowl 51 than the first modern sports bar in America? 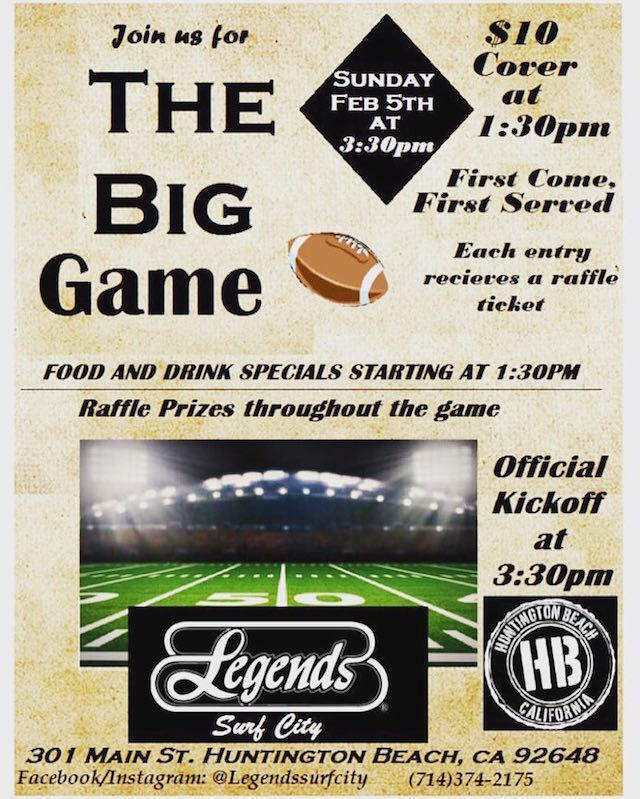 Legends Surf City is celebrating the big game with a food and drink specials starting at 1:30pm. Each $10 cover receives one raffle ticket entry for prize drawings throughout the game. 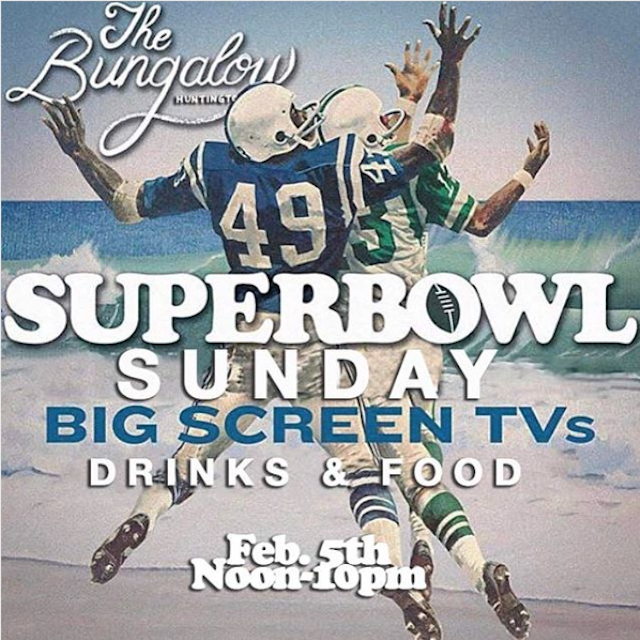 With over 30 tvs and one of the largest HD projection screens in America, you’re sure to not miss a moment of play! 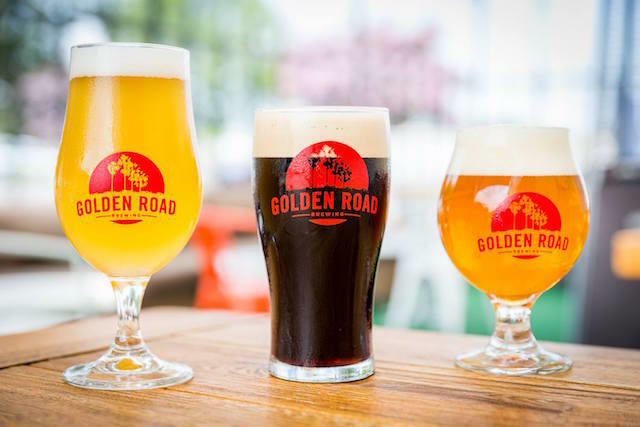 Sample Golden Road Brewing’s Heal the Bay IPA while cheering on your favorite team at their Aloha Grill Super Bowl Tasting. Pair your tasting with food specials and enter the raffle to win free swag! Enjoy a world famous rainbow frozen cocktail and other drink specials in front of the tvs or out on the patio. Calling all Patriots fans! 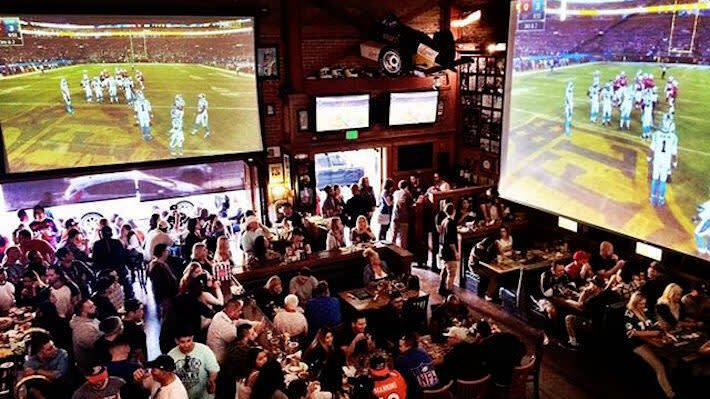 The only place to watch your team win is at Orange County’s Patriots headquarters, The Longboard Restaurant & Pub on Main Street. The game will be on their 18 big screens and drink and food specials last all night. Don’t miss out on their hot wings, touted as the county’s best by the Orange County Register. Serving the ultimate pub menu (wings and nachos!) 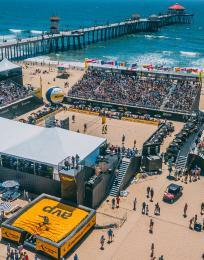 and a wide variety of local beers, including their Huntington Beach Beer Company brews, HB Beer Co. is a local favorite to watch any sporting event. 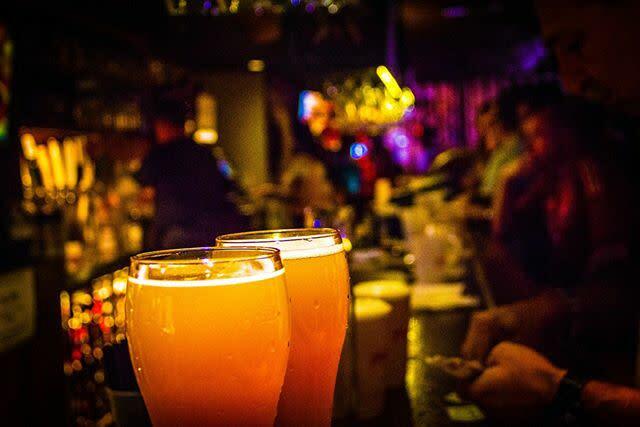 The 61” plasma screens and all day food and drink specials are sure to draw a great crowd on Main Street. 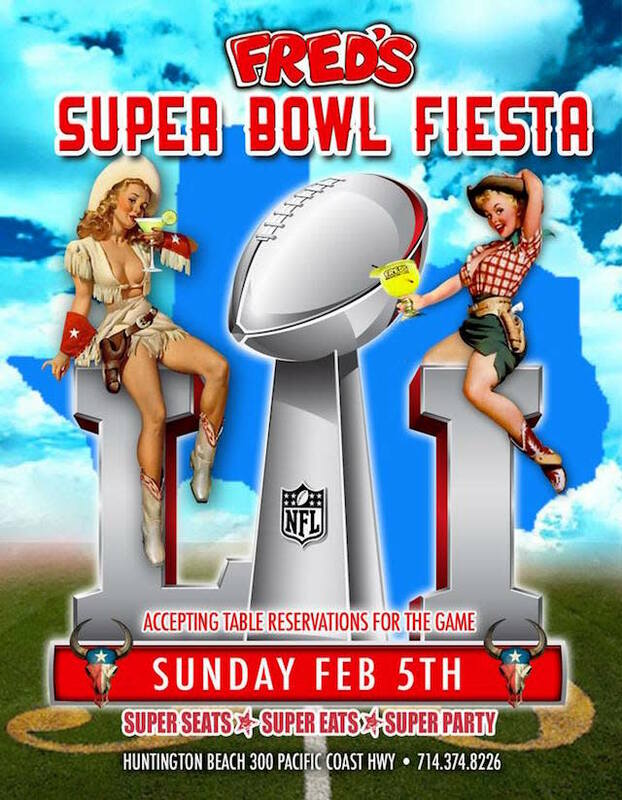 Spend Super Bowl Sunday at Old World just off the 405 with beer and food specials all day long. 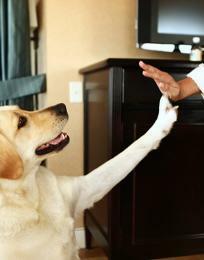 Gather your friends at the Old World festival banquet hall to watch the game on their big screens! Prefer to watch from home? Old World’s BBQ in a Box is the perfect package for home grillers! You’ll need to purchase your German beer separately, but this all-in-one box comes with Old World’s authentic bratwurst, fresh baked rolls, potato salad, sauerkraut, German mustard, and apple strudel. Tacos, beer, and Super Bowl 51. Find them all on Sunday at Ola Mexican Kitchen located within Pacific City. 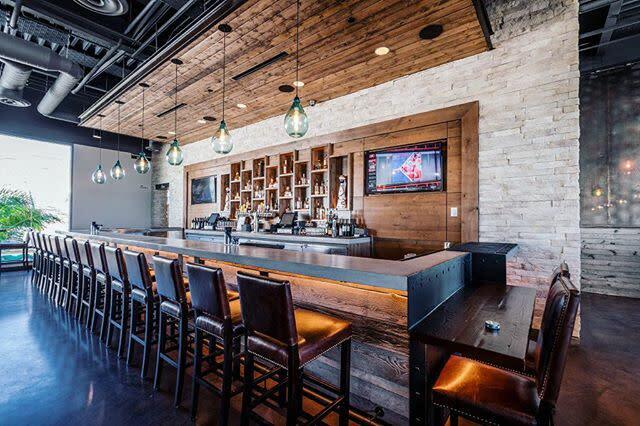 Happy hour lasts all game at the inside cocktail lounge and offers $5 tacos, draft beers, and margaritas. 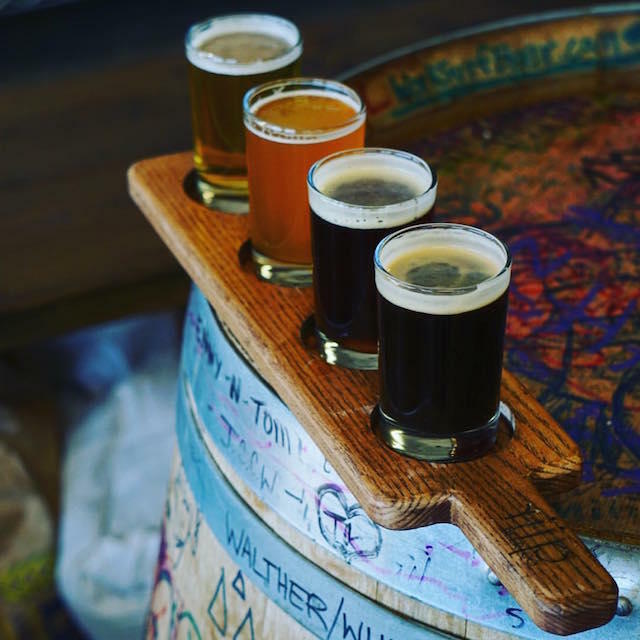 Looking for some local brews perfect for Super Bowl sipping? 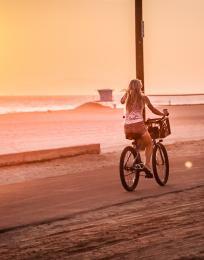 Grab cans, bottles, and growlers from these Huntington Beach breweries or stay to watch the big game!